The Saskatchewan Immigrant Nominee Program (SINP) has reopened for the category, i.e. International Skilled Worker -Occupations in demand. As per the program, a total of 1000 applications will be accepted for about 57 in demand occupations. There is no job offer requirement for the applicants. The Nova Scotia is a beautiful province of Canada. Recently it has allocated 300 extra spaces for its two Express Entry Streams, i.e. Nova Scotia Experience Class- Express Entry and Nova Scotia Demand-Express Entry. As compared to 700 nominations last year, Nova Scotia will be allowed 1350 immigrants this year 2015 through its NSNP (Nova Scotia Nominee Program). The skilled workers interested in Canada Immigration have a great chance to make it possible, as various PNP programs of Canada are providing the relaxation to the candidates in terms of the job offer, language requirement etc. 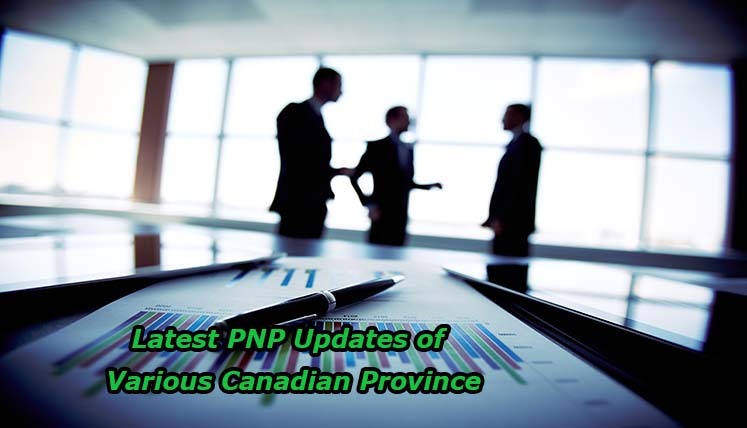 If you are a skilled worker, you can apply to Nova Scotia and Saskatchewan PNP programs as they are open or can wait for the BCPNP and AINP programs to reopen in 2016. Meanwhile, you can update and prepare your skills and documents for the upcoming programs. Well, if you are planning to immigrate to Canada, you need to go through a multifaceted immigration procedure to apply for any PNP or Express Entry Program. In case, you miss out on any key aspect or procedural guideline, it could lead to a denial of your candidature, which is the last thing you would want, as the visas needs to be approved within a limited period of time most of the time. Why the latest SINP Program of Saskatchewan is a great opportunity for Canada Immigration?